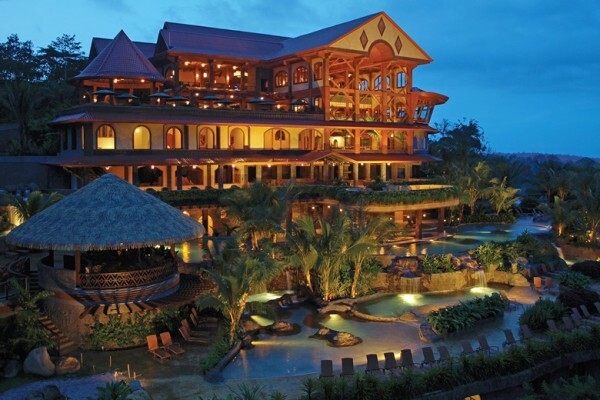 Check out our list of the Top 10 Best Hotels in Costa Rica. 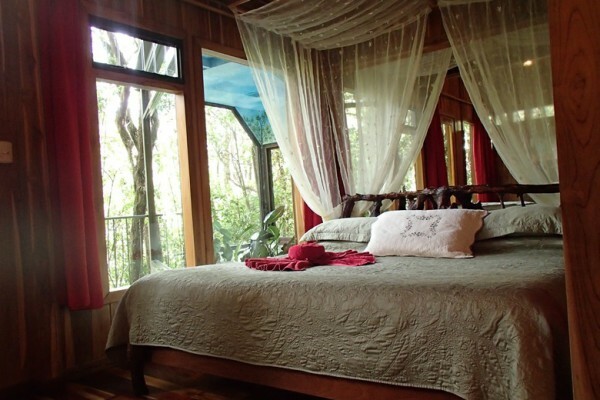 From romantic hot springs resorts, to remote riverside ecolodges, Costa Rica has it all! 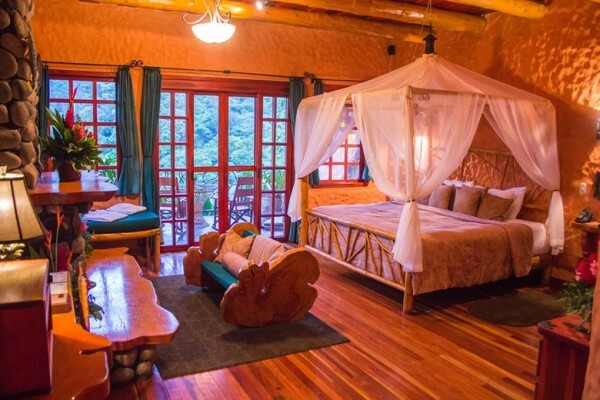 Pacuare Lodge – A world class rafting river deserves a world class ecolodge and that is exactly what you will find at the Pacuare Lodge. 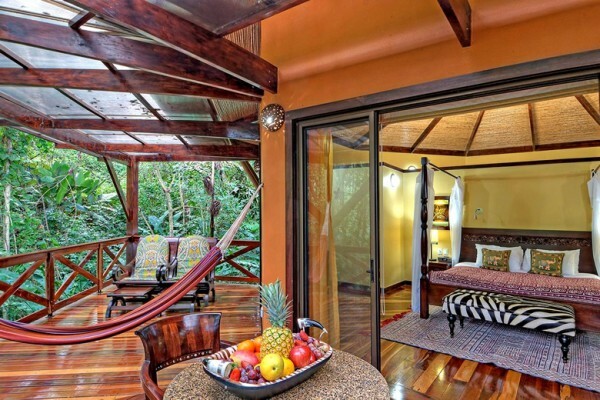 Arenal Nayara Hotel, Spa & Gardens – Perhaps the most romantic hotel in Costa Rica, Arenal Nayara is only outdone by it’s new sister property wing, Nayara Springs. 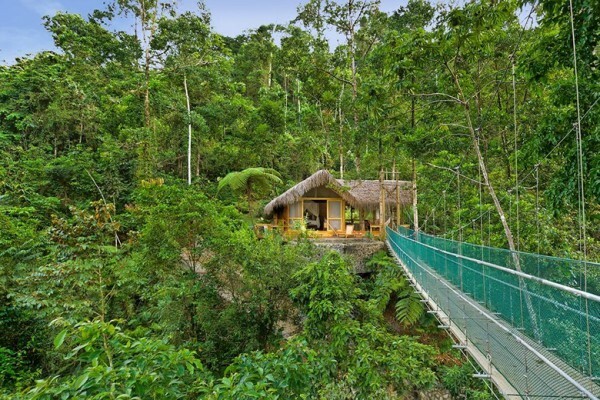 Hidden Canopy Treehouses Boutique Hotel – These luxury treehouses will exceed your expectations in every way, unless you want a TV. 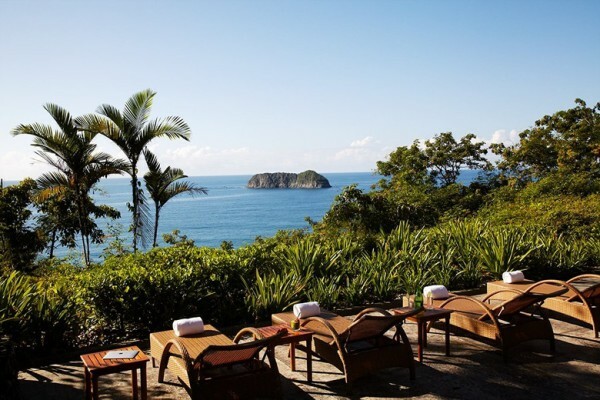 Arenas del Mar Beachfront & Rainforest Resort – Manuel Antonio’s only true luxury beach front option, Arenas del Mar, provides definition to the term “barefoot luxury”. 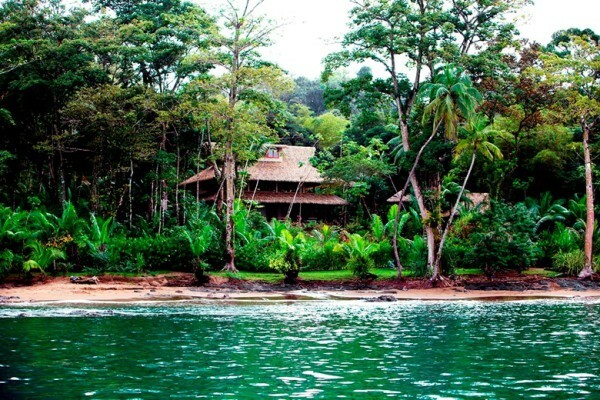 Copa del Arbol Beach & Rainforest Resort – In the wilds of Costa Rica’s remote Osa Peninsula, Copa del Arbol is an oasis of luxury. The Springs Resort & Spa – If you build it they will come… A dream, an unbelievable view to Arenal Volcano, and a field of hot springs have developed into one the best hotels in Costa Rica. 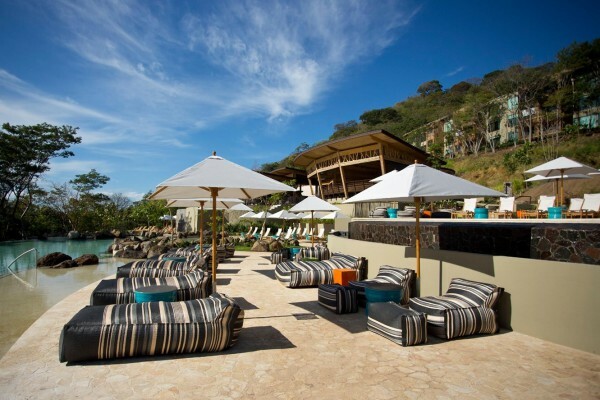 Andaz Peninsula Papagayo Resort – The only chain hotel in the list, the Andaz Resort was thoughtfully constructed to blend in to the surrounding tropical scenery. 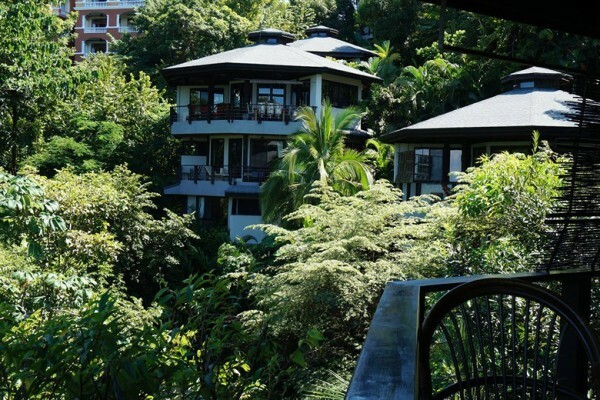 Buena Vista Luxury Villas – Built into the jungle lined Manuel Antonio hillside, Buena Vista Villas can be described as “Robinson Crusoe meets modern luxury”. 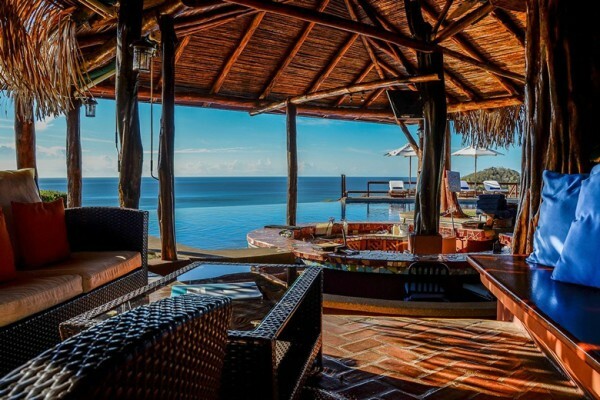 Hotel Punta Islita – One of Costa Rica’s first true luxury hotels, Hotel Punta Islita is a world class resort tucked away in one of the prettiest, off the beaten path beach areas. The Peace Lodge – Surrounded by lush tropical gardens, rainforest and cascading waterfalls, the luxurious, yet eco-friendly Peace Lodge caps off our list of the best hotels in Costa Rica.